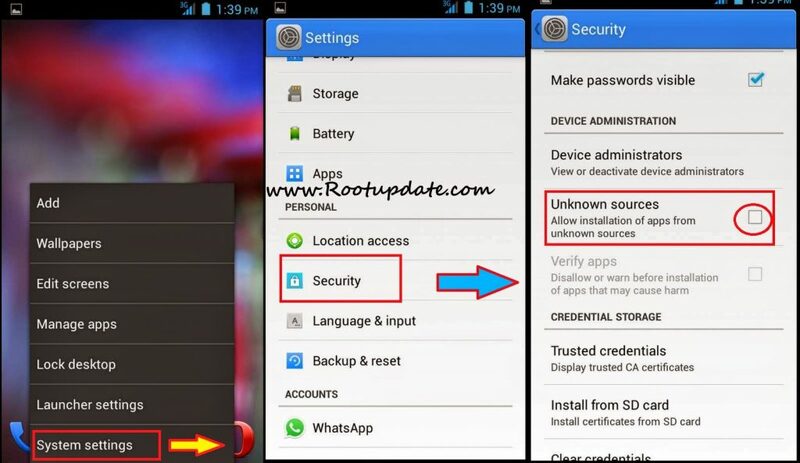 Hello Micromax Canvas XL 2 A109 Users Today I will Show You How To Root Your Micromax Canvas XL 2 A109 Without Using Pc . Micromax Canvas Xl 2 is The Successor of Micromax Canvas XL a119 , After Rooting your Canvas Xl 2 you will Be able to Increase Ram , Internal Storage and Much more . Before Going To root Procedure Of Micromax Canvas Xl 2 Let us Discuss About A little bit About its Specifications . 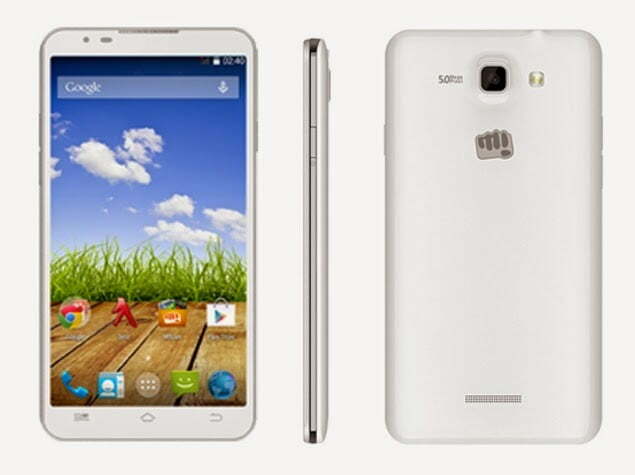 Micromax Canvas Xl 2 A109 Comes With a 5.5 inch HD Display , You can Watch 1080 P movies On micromax xl 2 . The Smartphone is loaded With 1 GB Ram which is Enough For Good Multitasking , And Having 4 Gb rom Size this Smartphone Opens the door For future Android Upgrades , User Storage is Not That Much Impresive ” 2.5 GB ” But You Can always Use A Sd card And Increase It upto 32 Gb . Camera is Also Ok Ok ” 5 Mp ” But what Makes Camera a Icing on Cake is Auto Focus Facility . Although Micromax Canvas Xl 2 is A Good Money Value Smartphone . 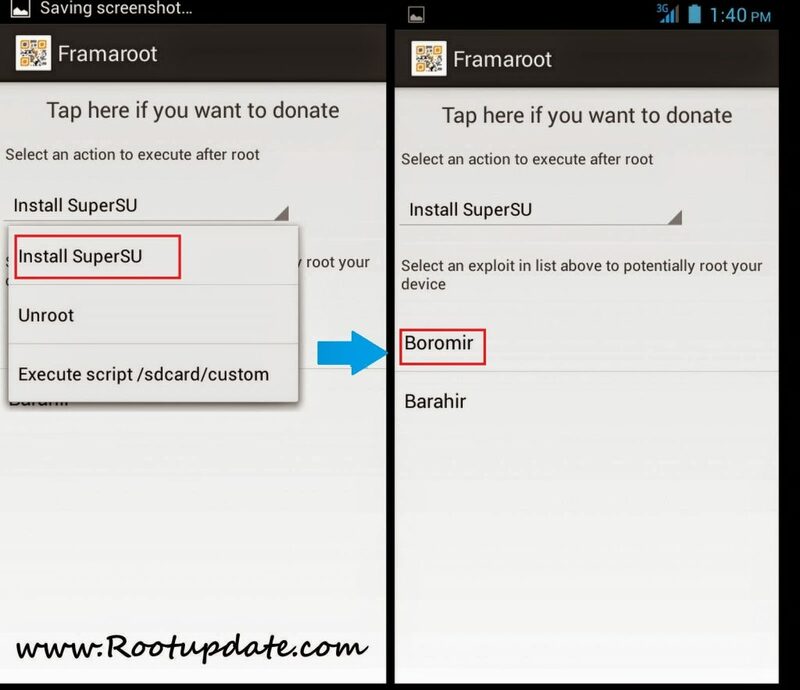 1.1 Thats All Now You Have Rooted Your Micromax canvas Xl 2 A109 Successfully . There Are Certain Chances Of Bricking Device During The Root process . We are Not responsible For Any Damage Caused To Your Device , Do At Your own Risk !!!! 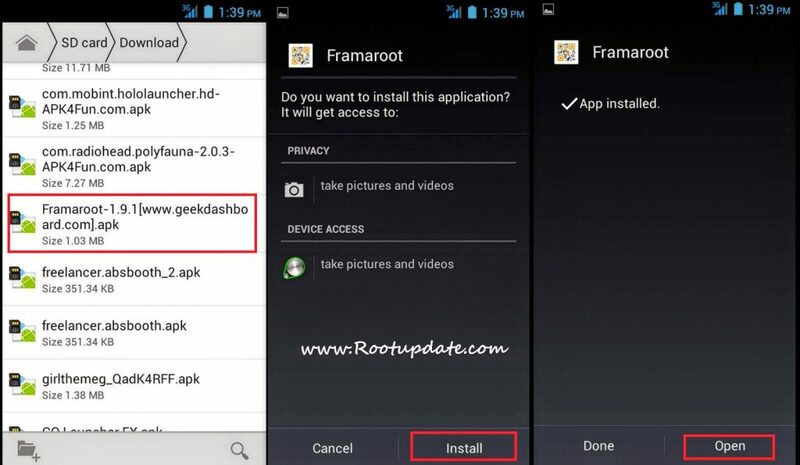 We will Use Framaroot App To Root , Which Means U Dont need A Computer To For The Rooting Process . Thats all Your Micromax Canvas Xl will take a Reboot . Now you will Find a Supersu icon in your app drawer , which means Your Device is Rooted . Thats All Now You Have Rooted Your Micromax canvas Xl 2 A109 Successfully . Solve hua ho toh mujhe help kr dena bro.